Over the last few days we have released 2 NEW products to our lineup. With a couple more products in prototype stage, we are working diligently with our Pro Staff to keep on the edge of whats hot! 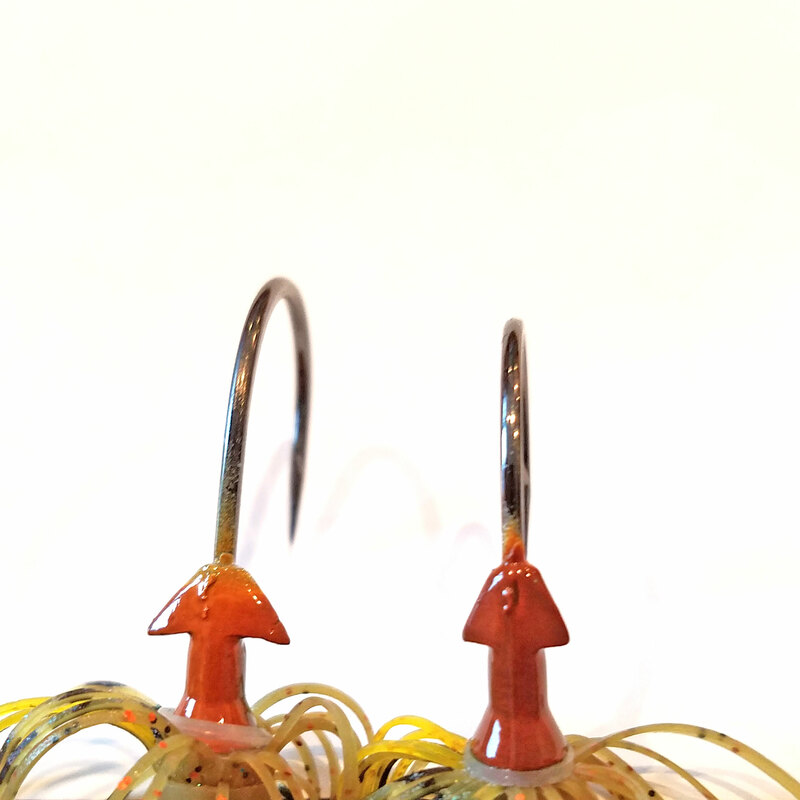 This swim jig will also feature our new style skirt band that has a glued silicone core,that keeps the strands from grouping up on one side or the other, affecting the balance of the jig. Check out this on the water review with Seth Feider and get to know how and where to fish it! The next product owe would like to introduce to you was developed by FLW Pro Angler Troy Morrow. Featuring the same head design as the 401Kraw, the NEW 401 Wobble Head brings a couple new tricks to the swing head market along with it! A couple on the water videos have been released on this jig and give you some on the water insight to how effective this 401 Wobble Head can be! 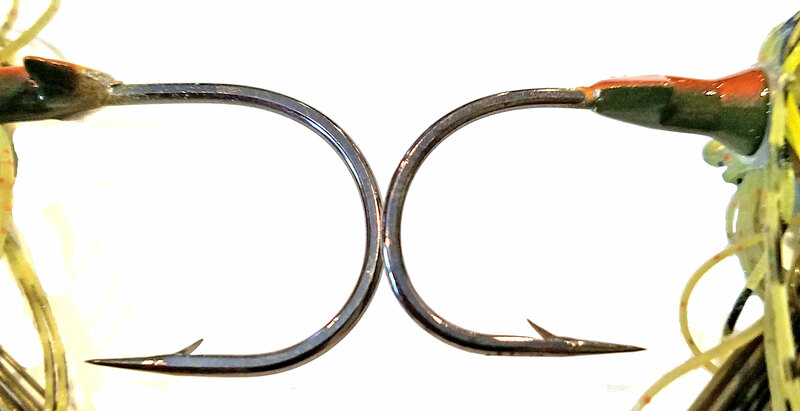 BASS Open Pro Josh Douglas breaks down his ways of using the 401 Wobble Head, as well as Lucky Tackle Box's Travis Moran. Stay tuned with Outkast Tackle as we have more to come as always!! Keep up with us on Instagram and Facebook!